Thanks to our individual approach to each client, our company meets the needs of the most demanding customers. 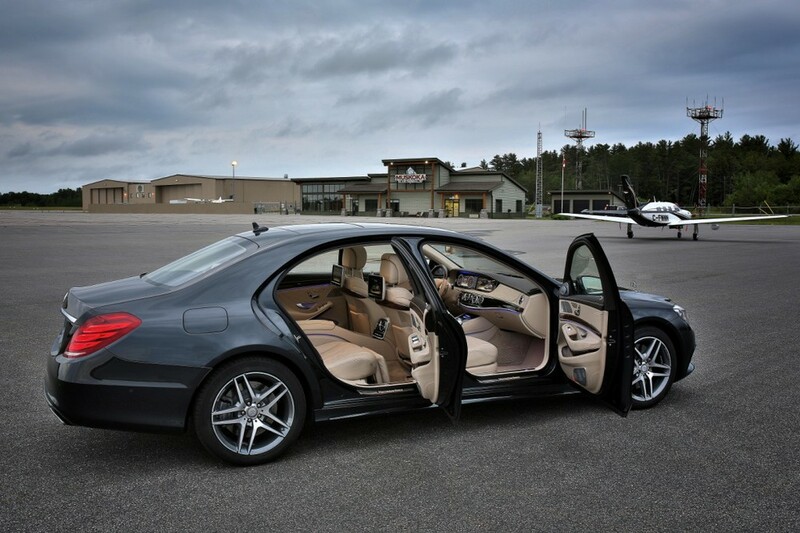 .Our drivers have a long-term experience working with VIP clients and have attended special trainings for drivers. Our drivers have excellent manners. We offer you a high level of service, a comfortable and safe driving style in complicated traffic situations and the most difficult sections of the mountain roads in Switzerland. Our drivers speak English, German, Spanish, Portuguese, Polish and Russian. We offer a high level of service at competitive prices. One ride with our drivers, and you would always like to work with us. 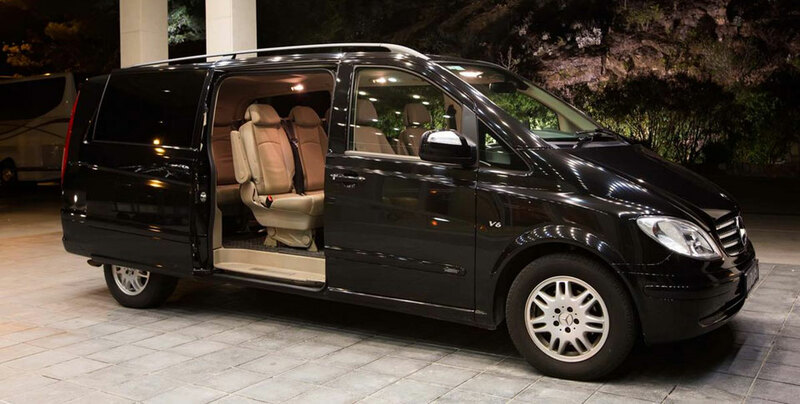 Transfers from the airports of Zurich and Basel to different cities and resorts in Switzerland and other European countries. 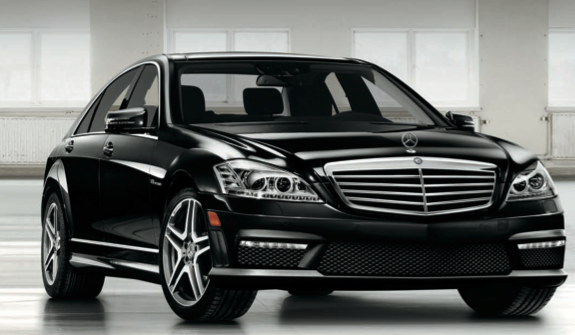 A car rent with a driver for congress services, conferences, exhibitions and other events .